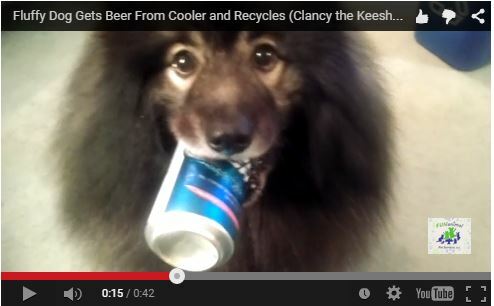 How many of you would like your dog to deliver you a cold one this summer? 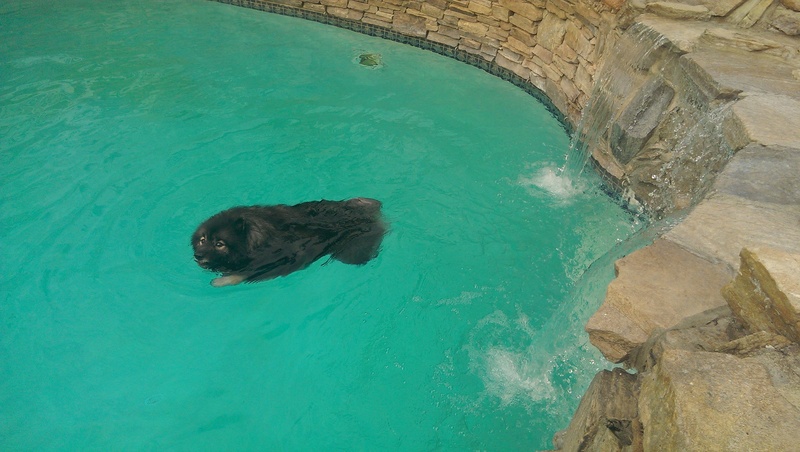 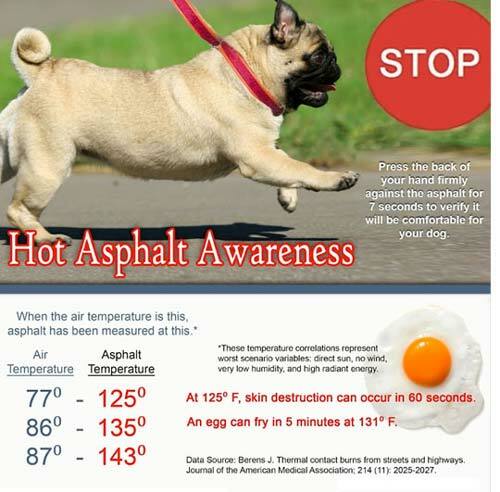 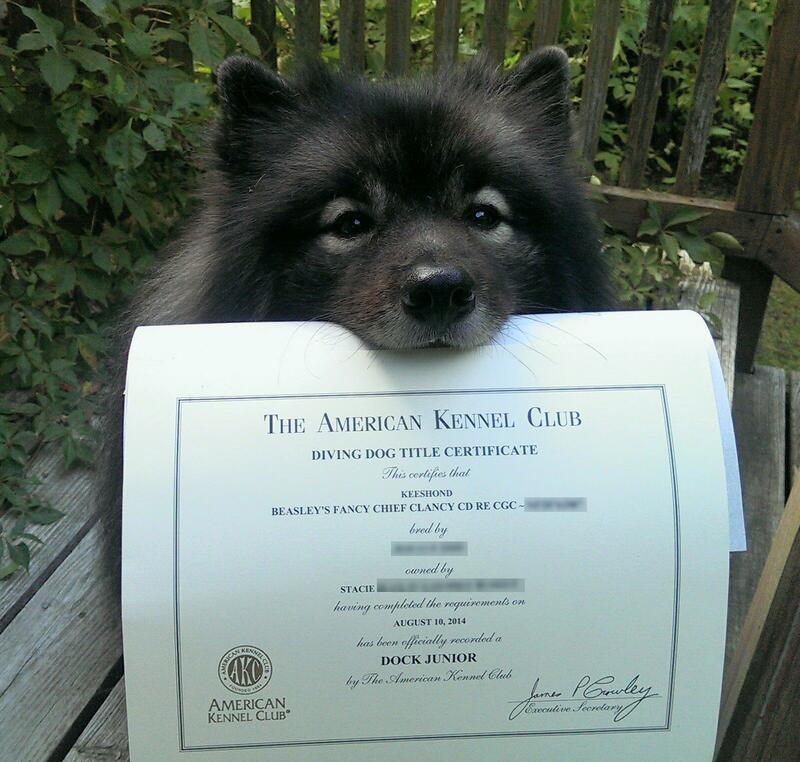 Contact FUNanimal Pet Services to help you get the training started! 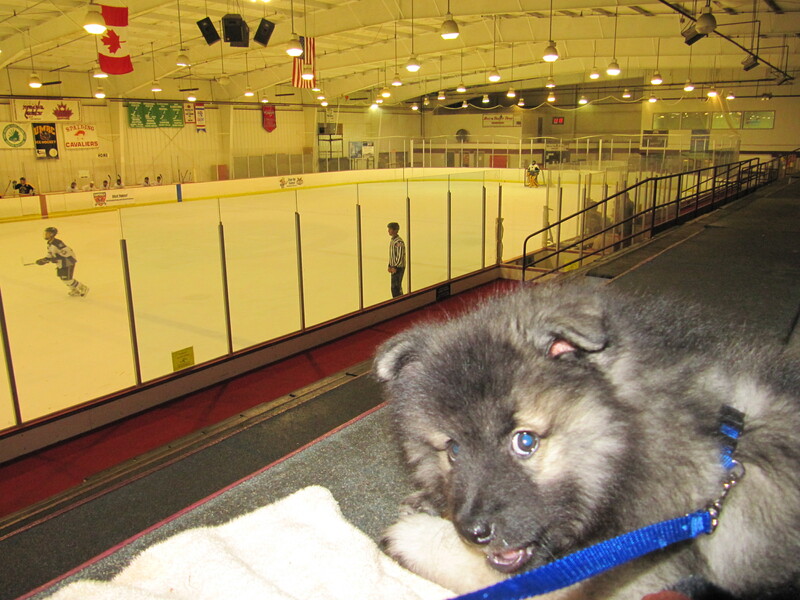 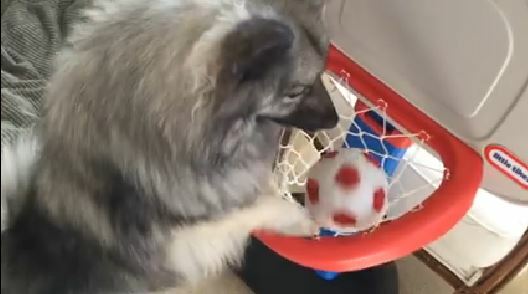 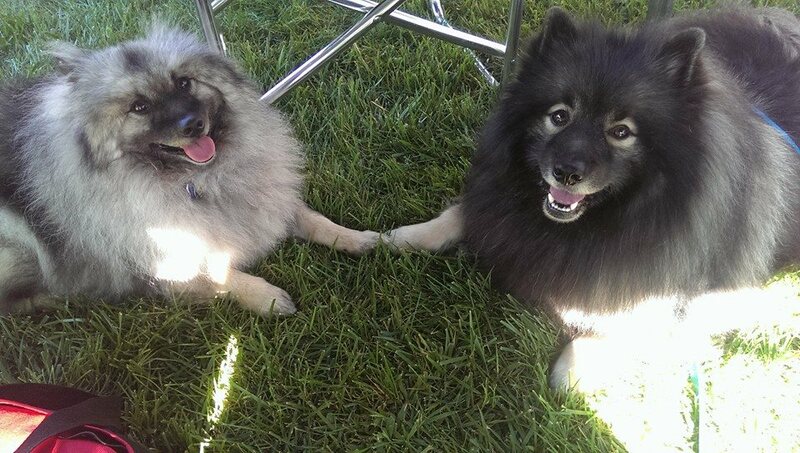 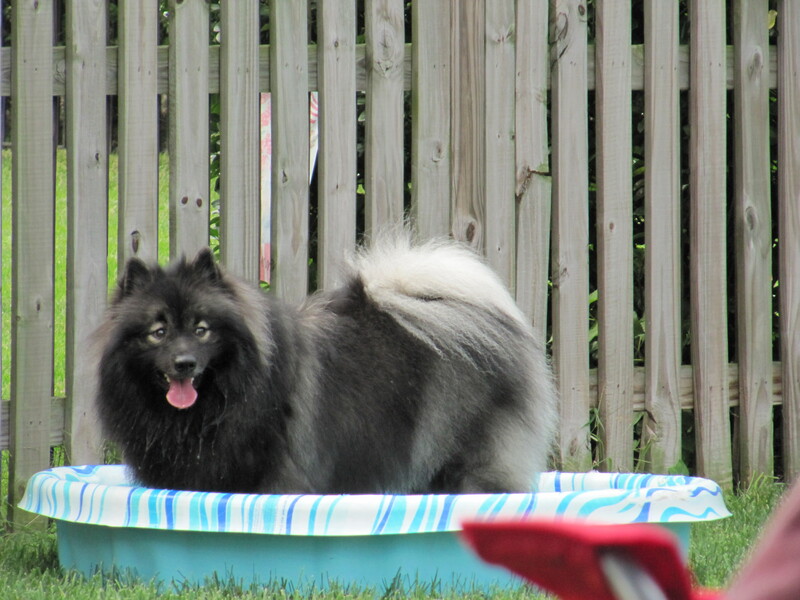 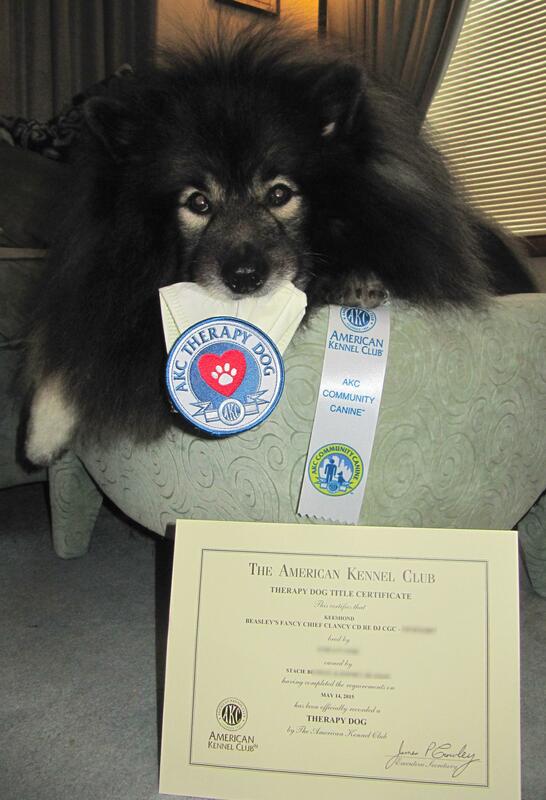 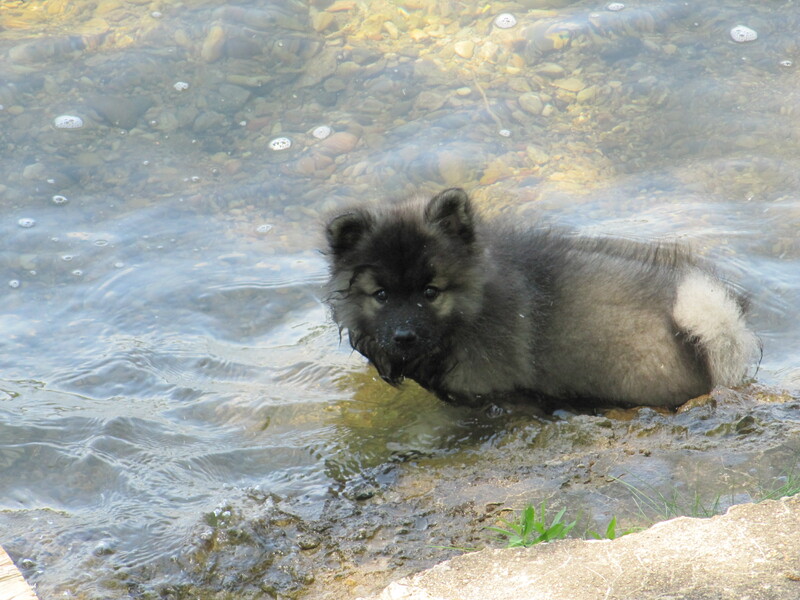 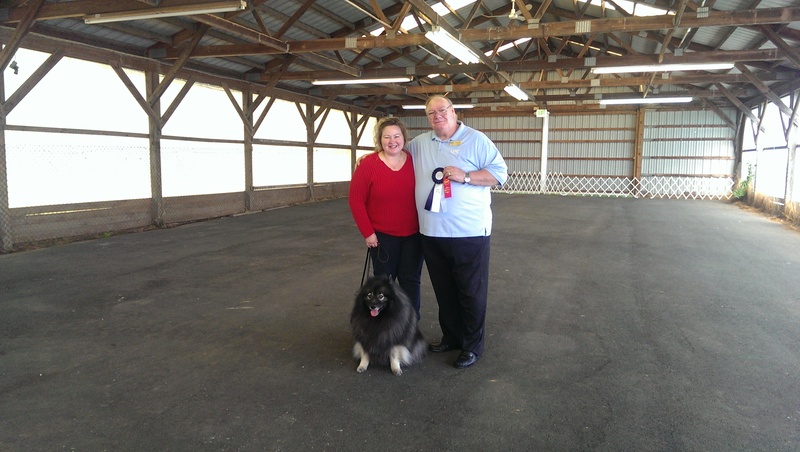 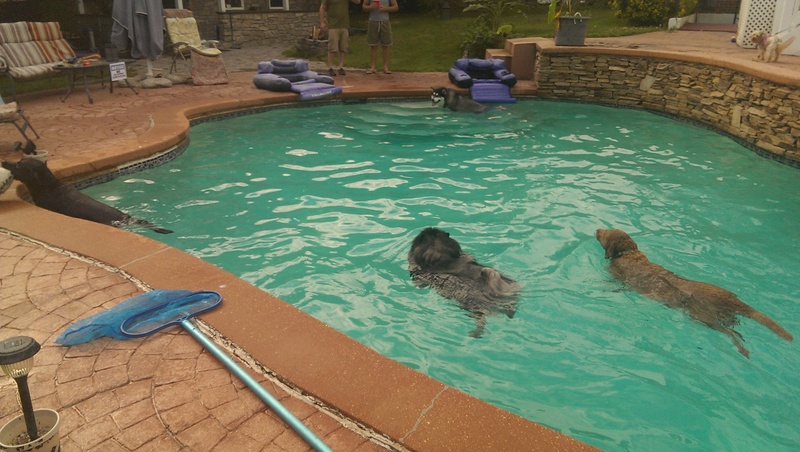 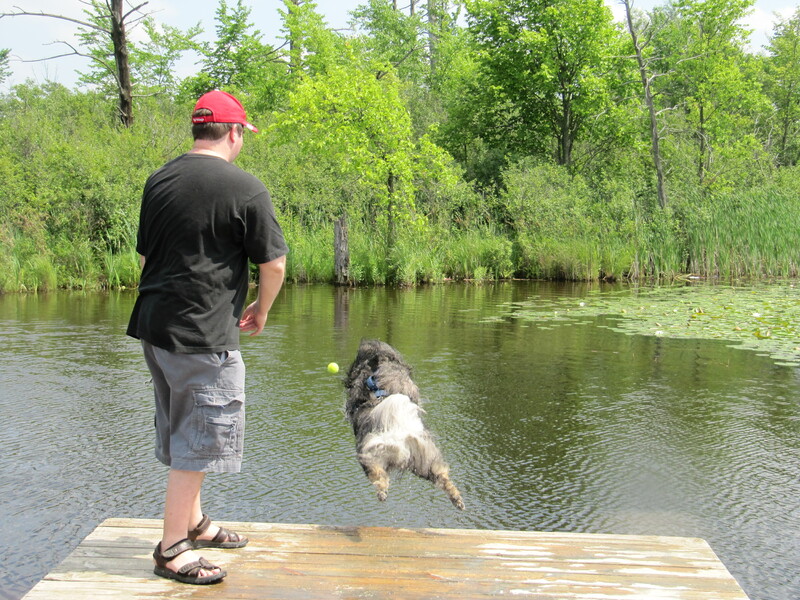 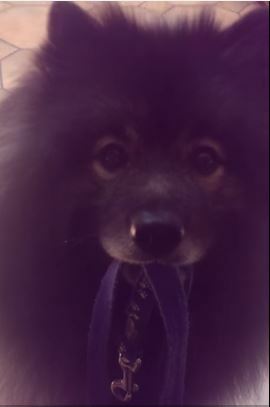 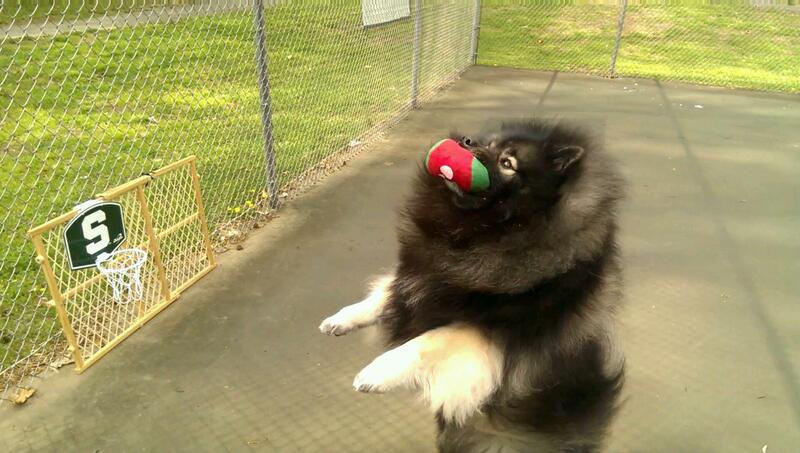 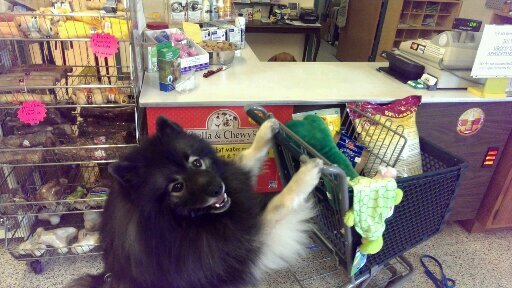 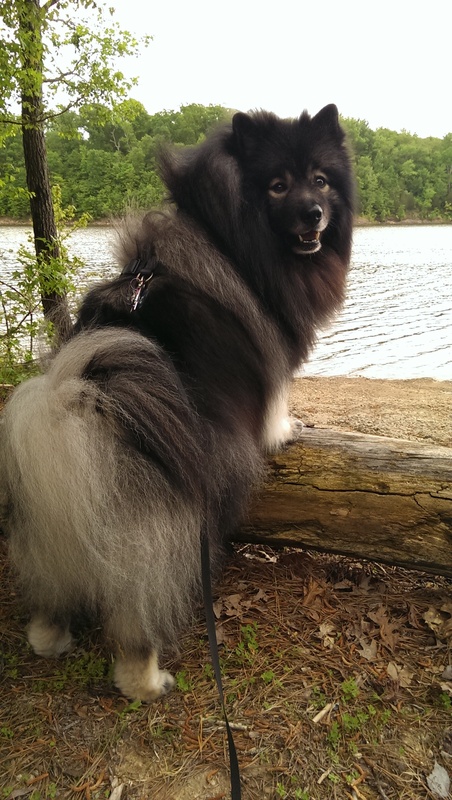 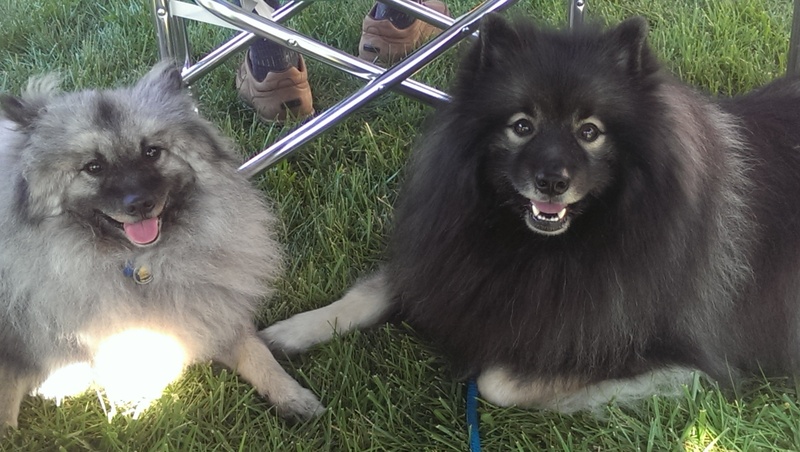 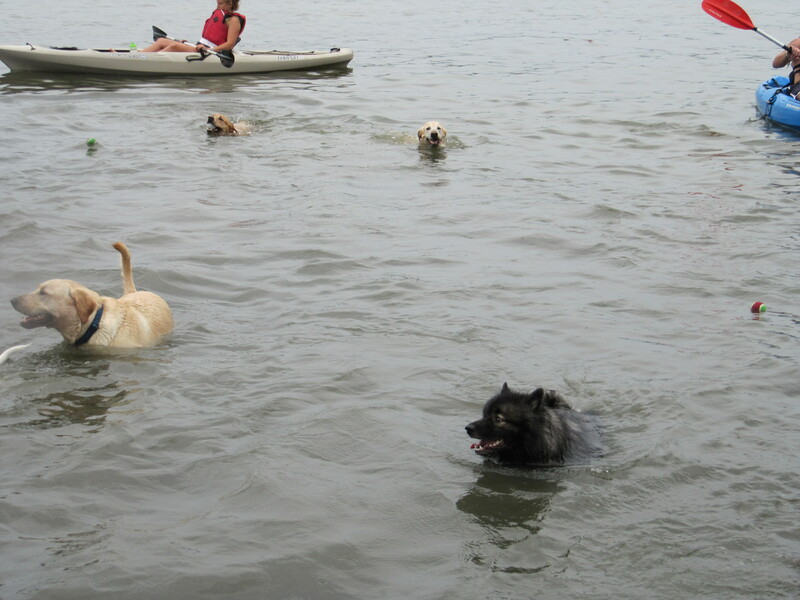 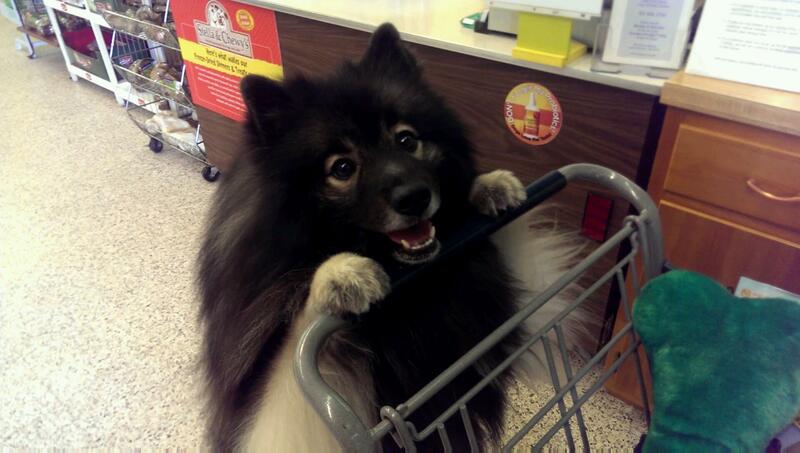 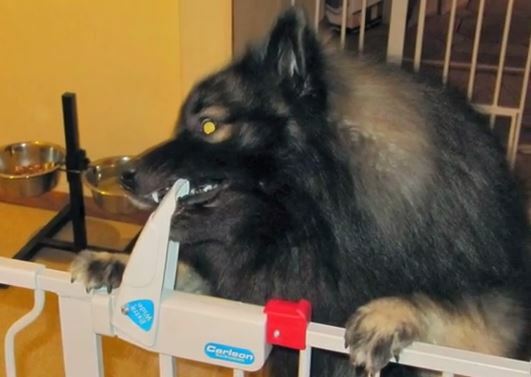 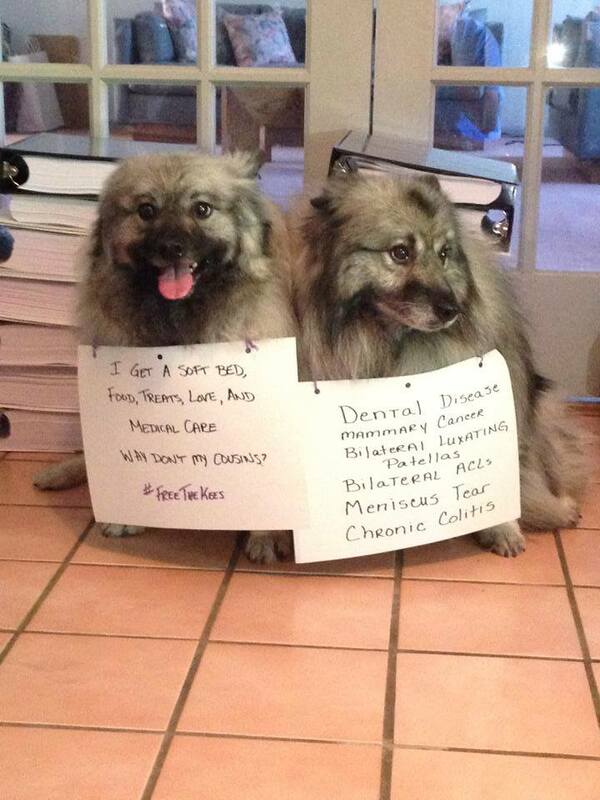 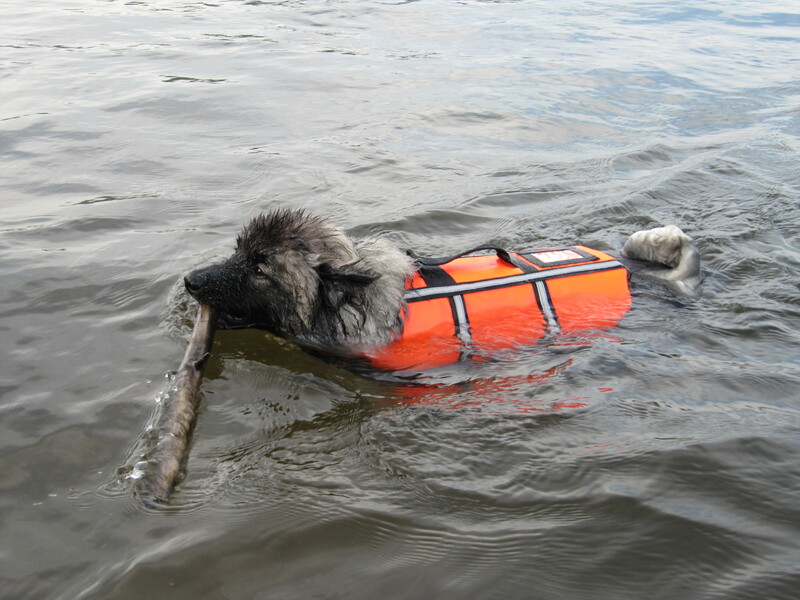 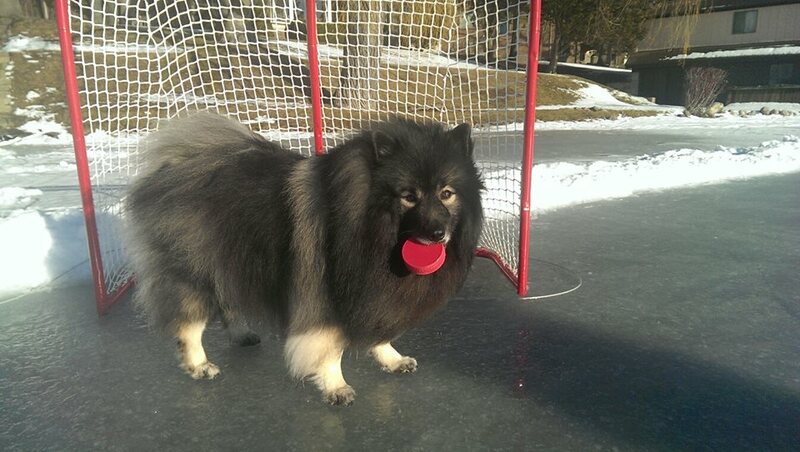 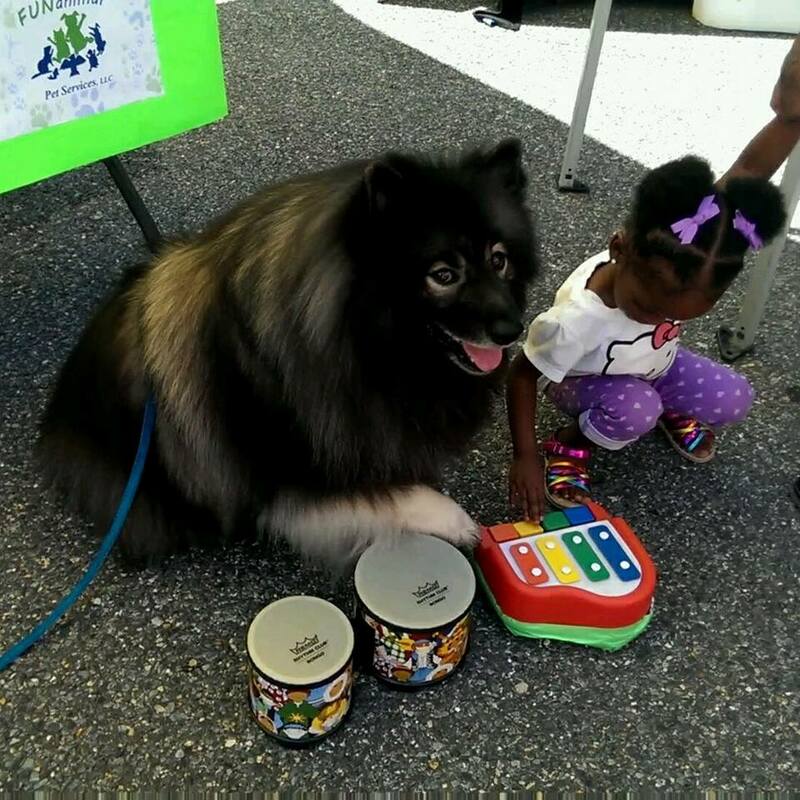 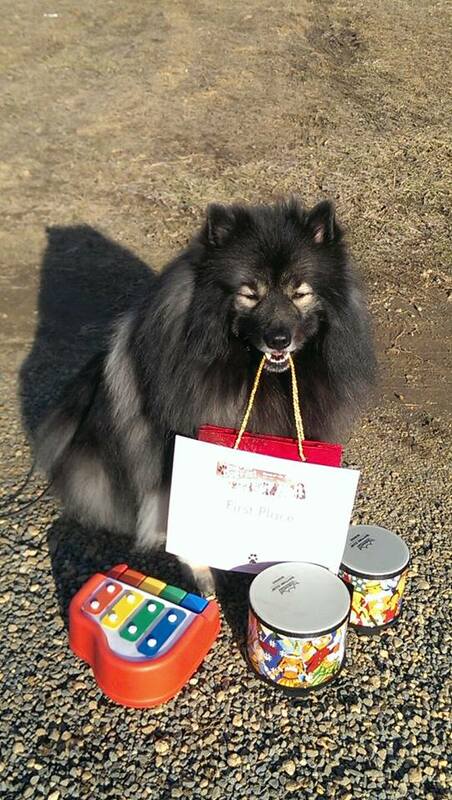 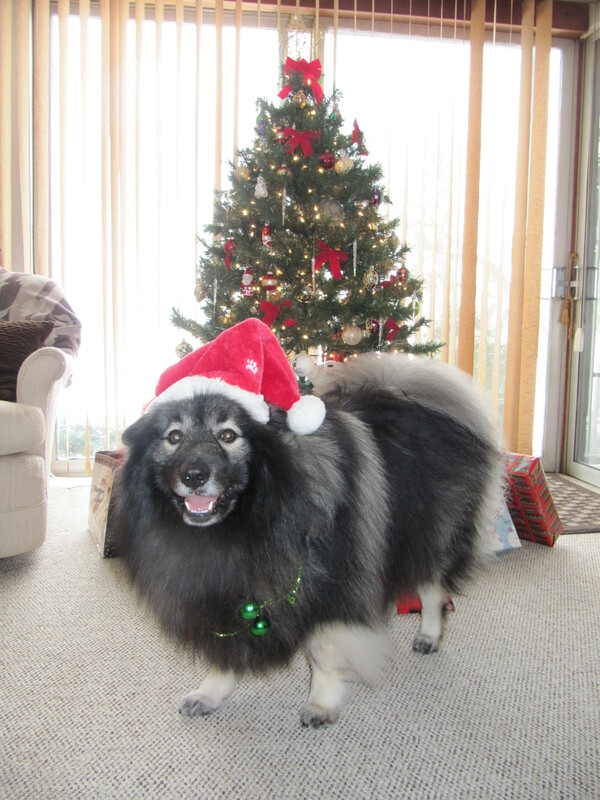 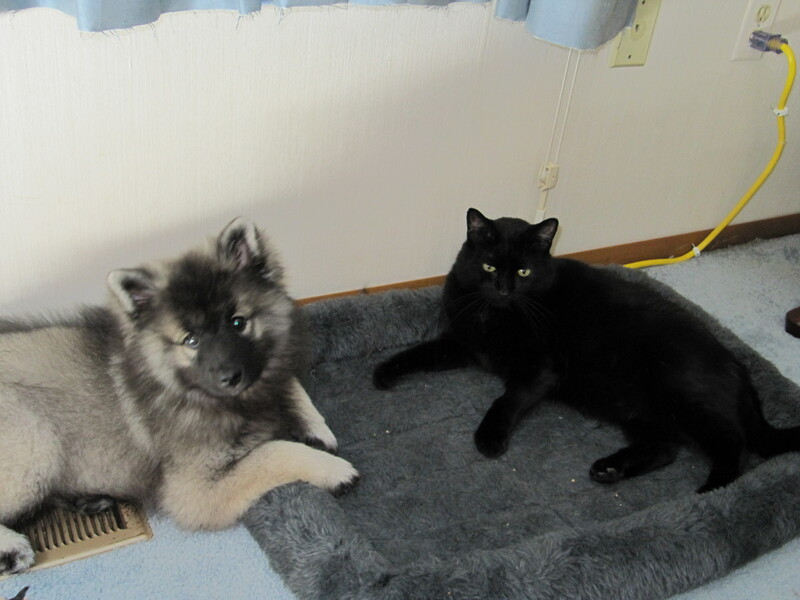 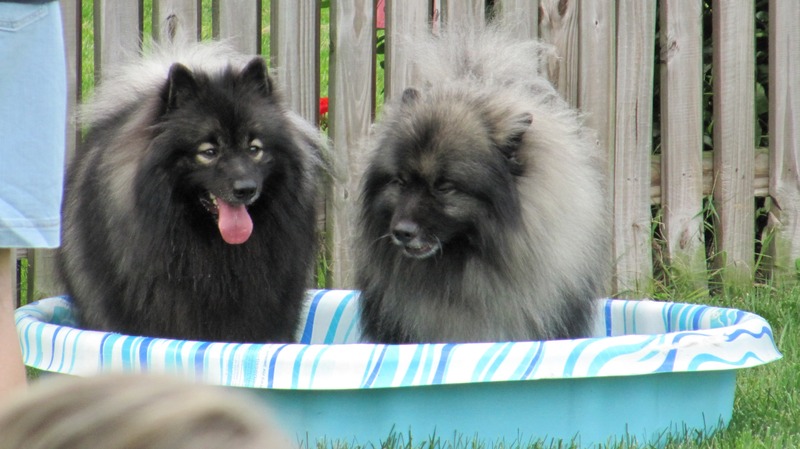 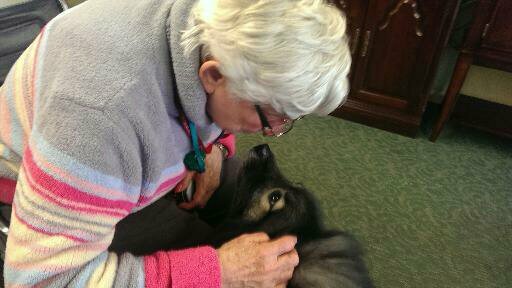 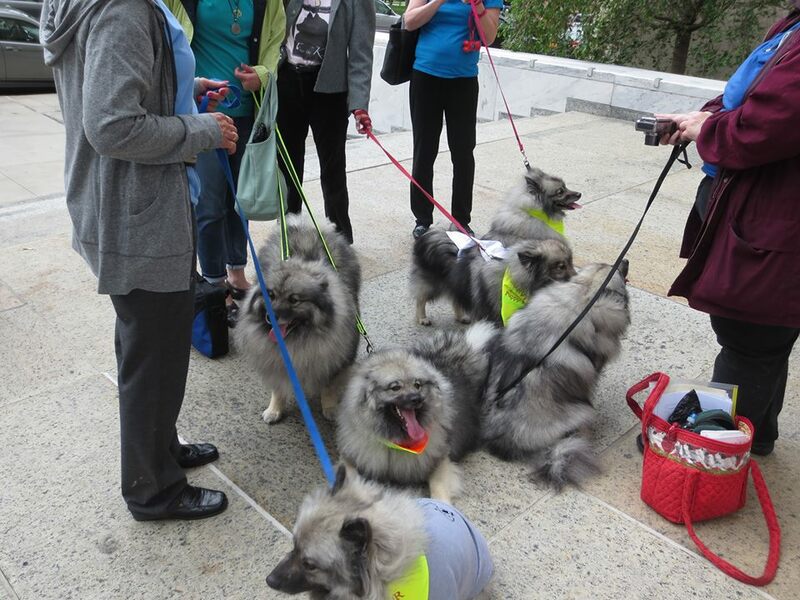 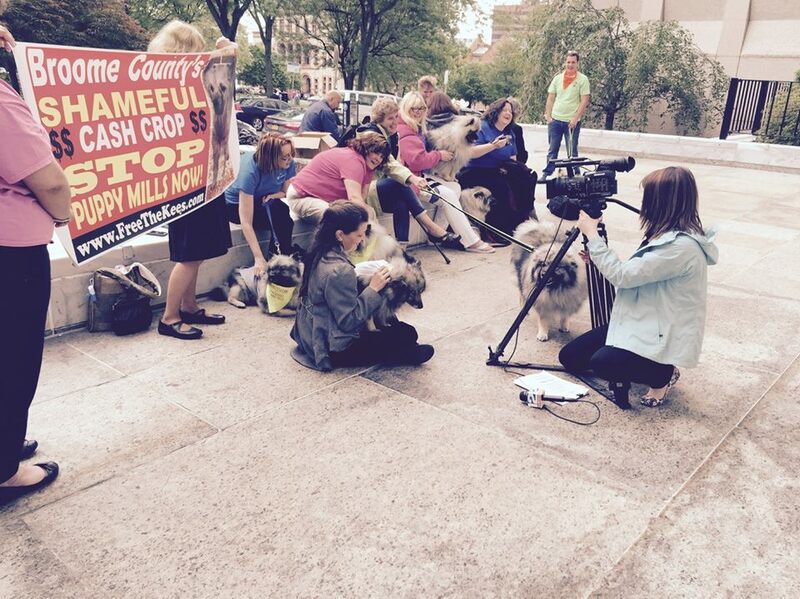 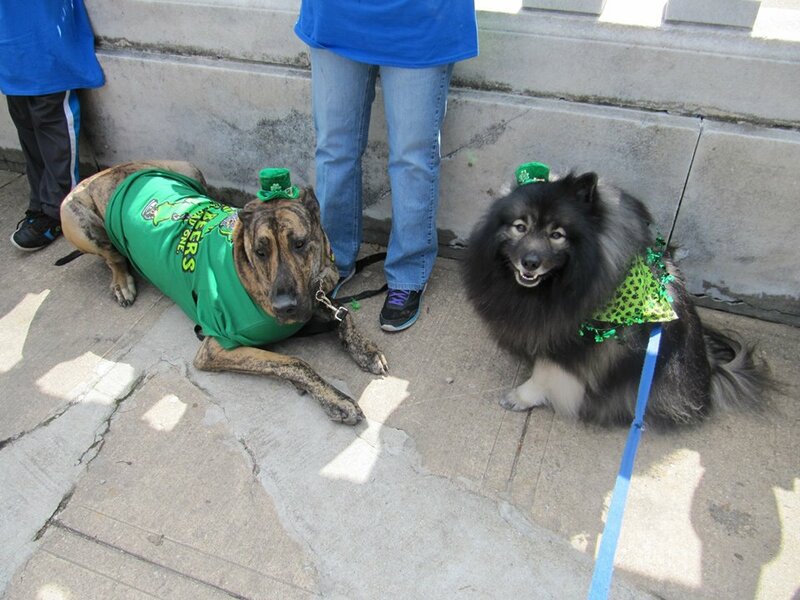 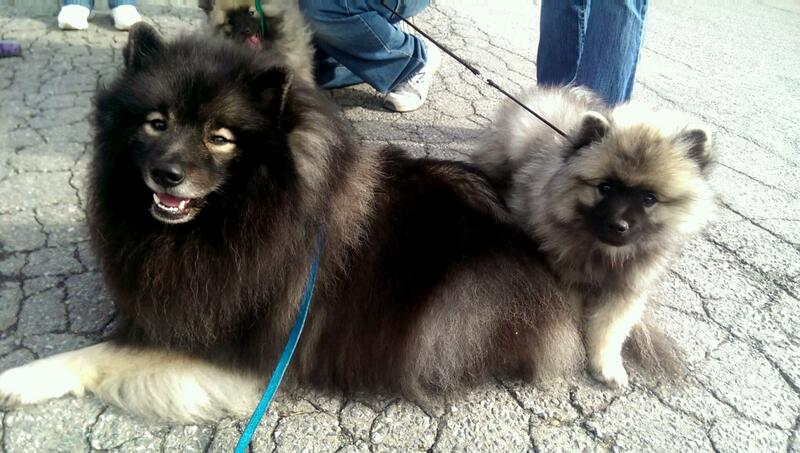 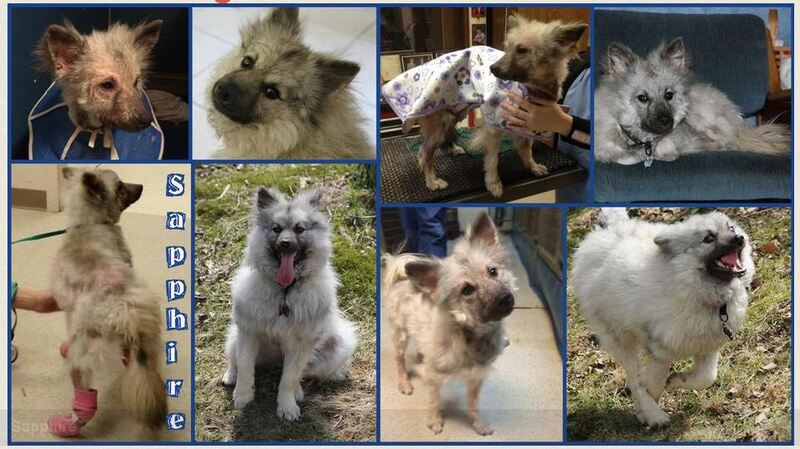 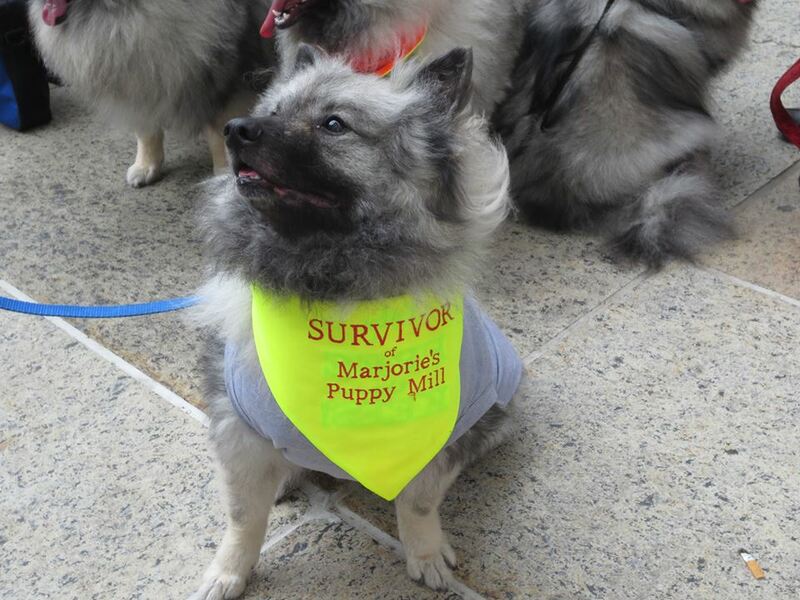 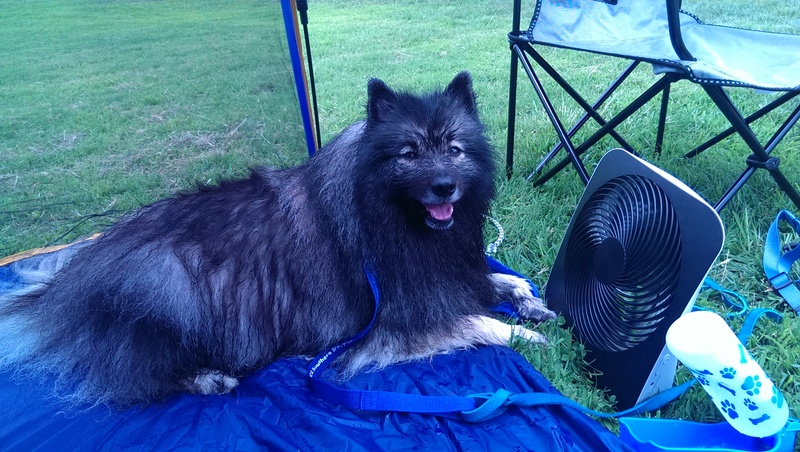 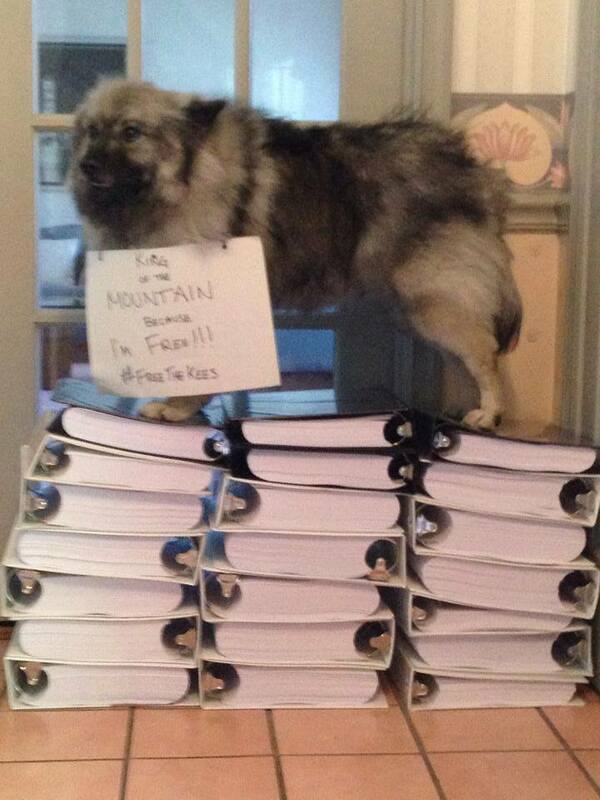 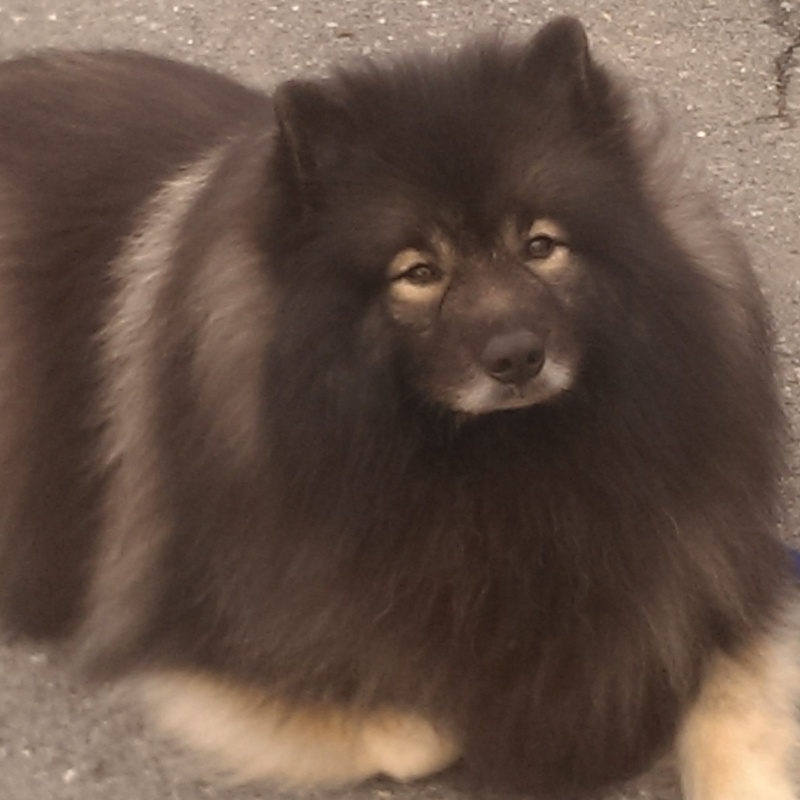 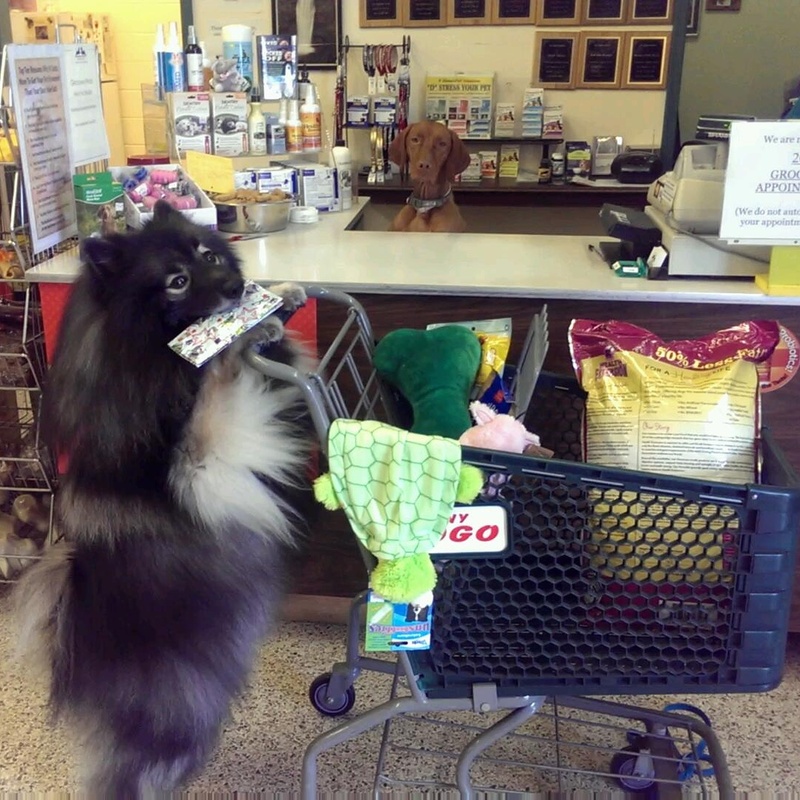 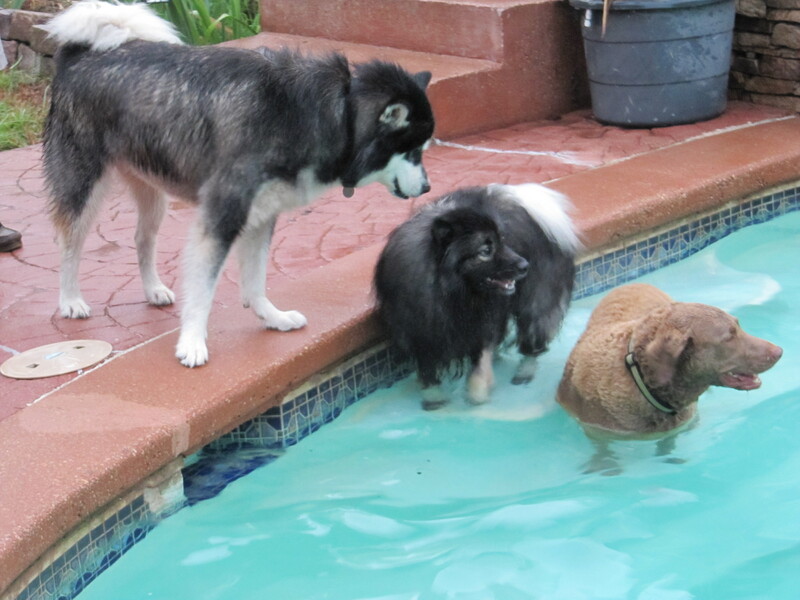 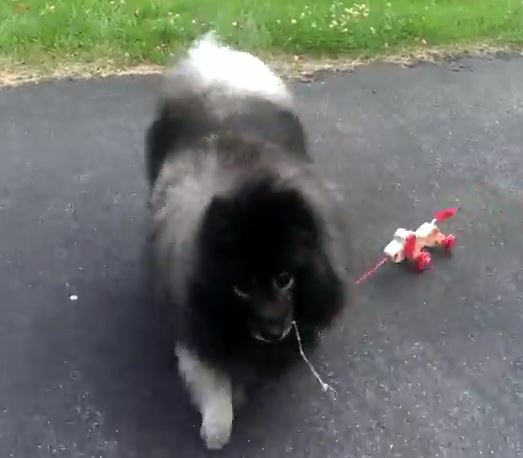 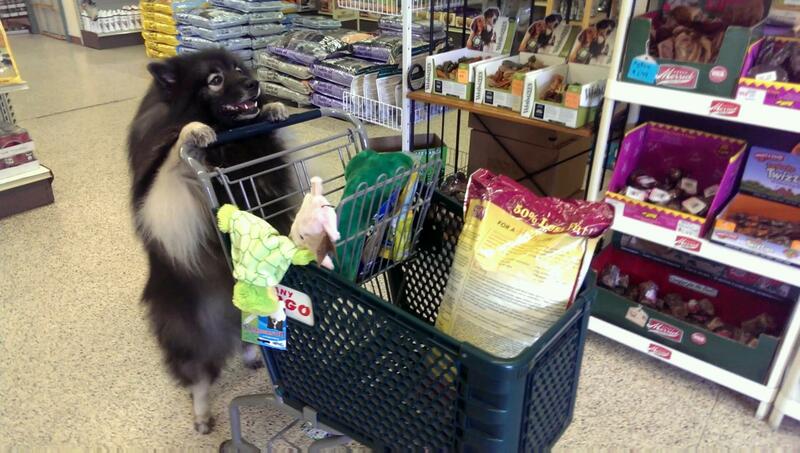 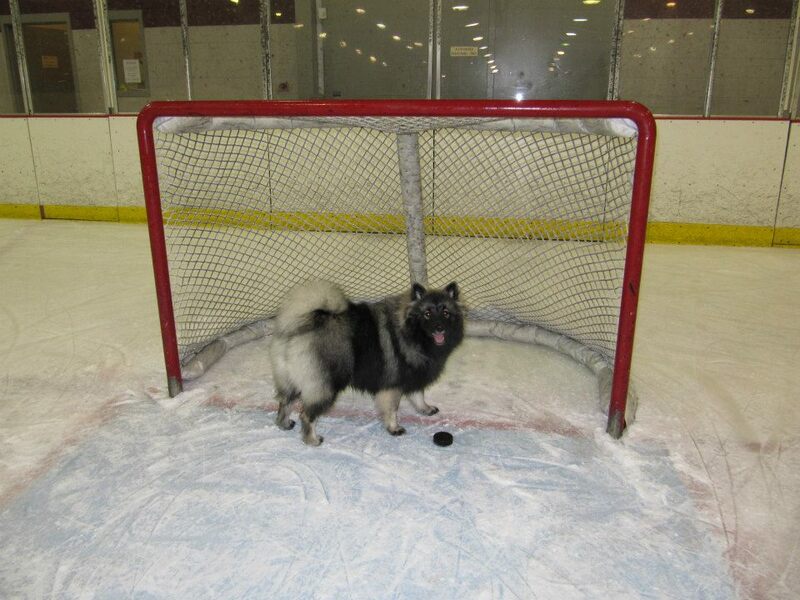 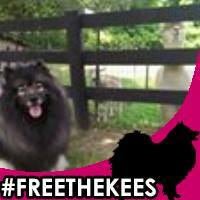 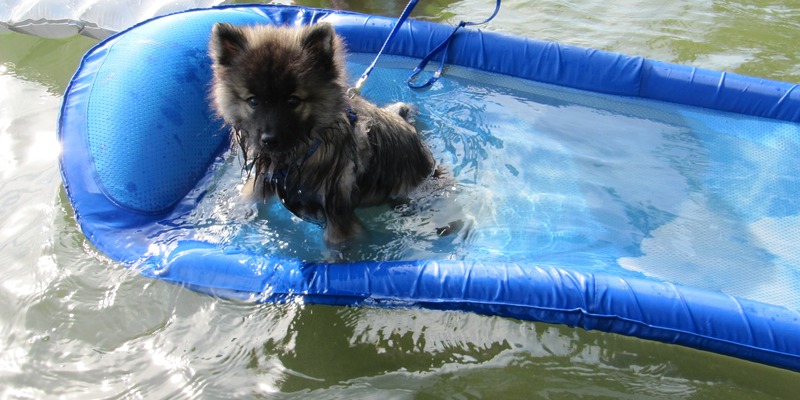 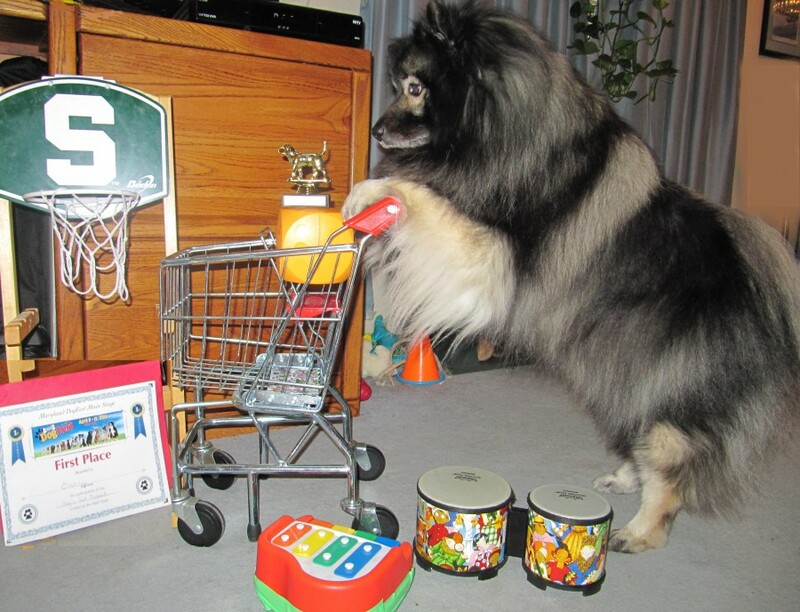 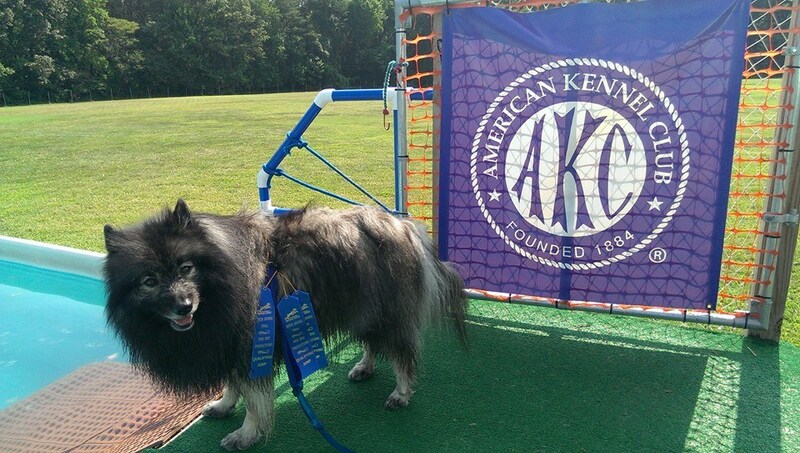 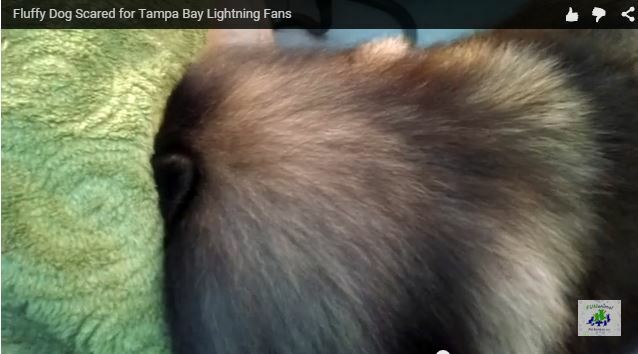 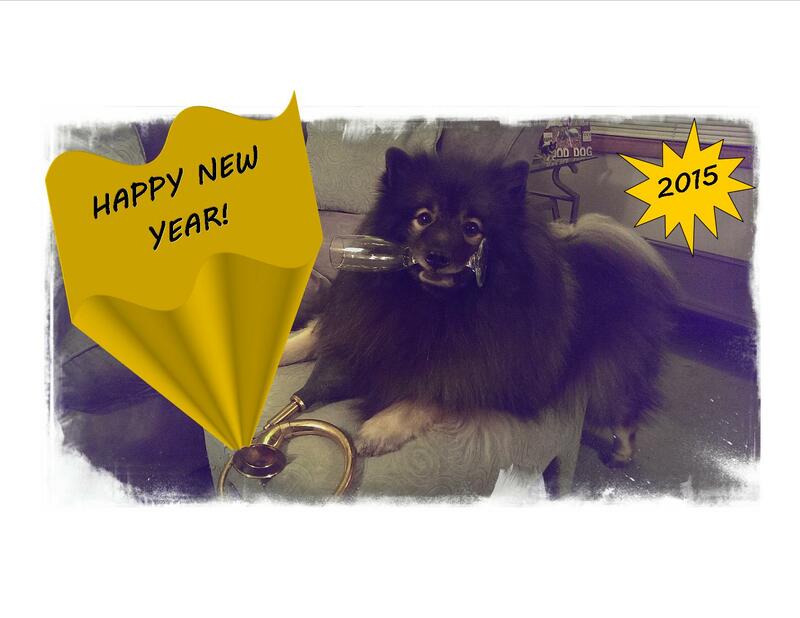 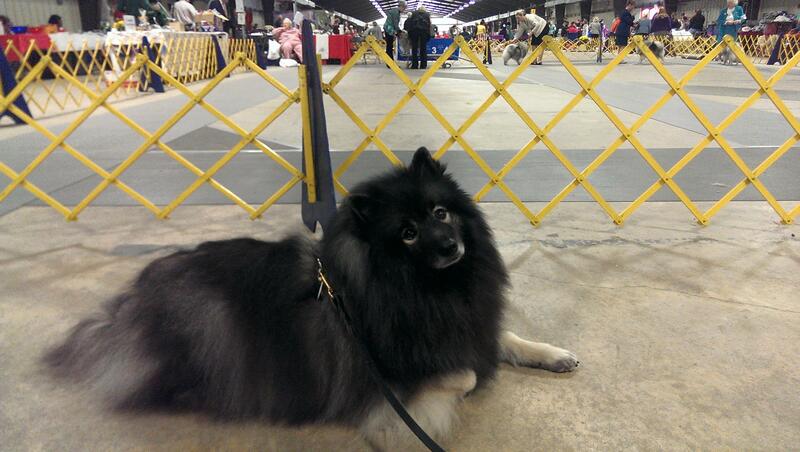 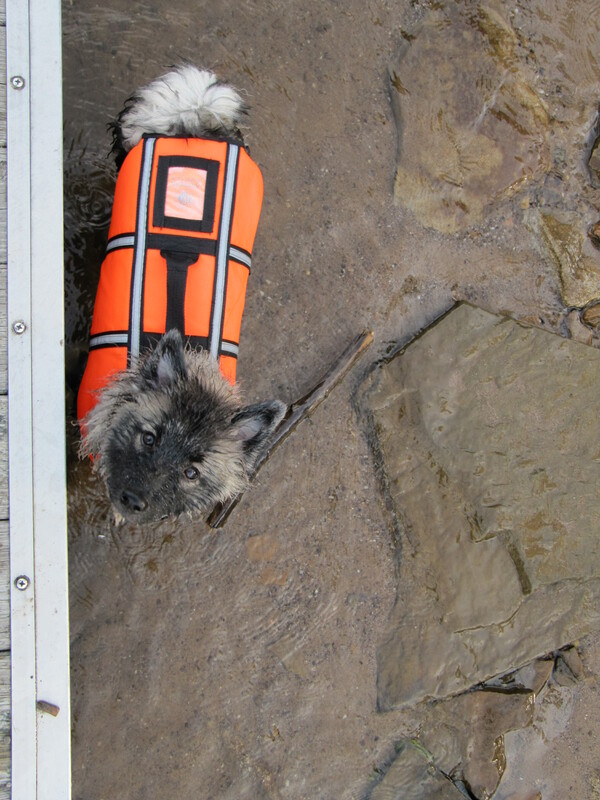 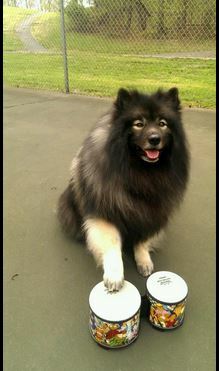 Categories Clancy ~ My Keeshond, Dog Sports, Dog Tricks, Uncategorized, Videos starring Clancy the Keeshond!